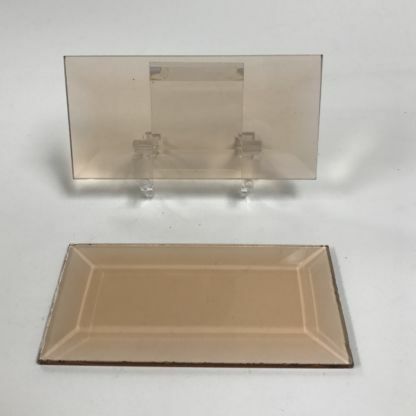 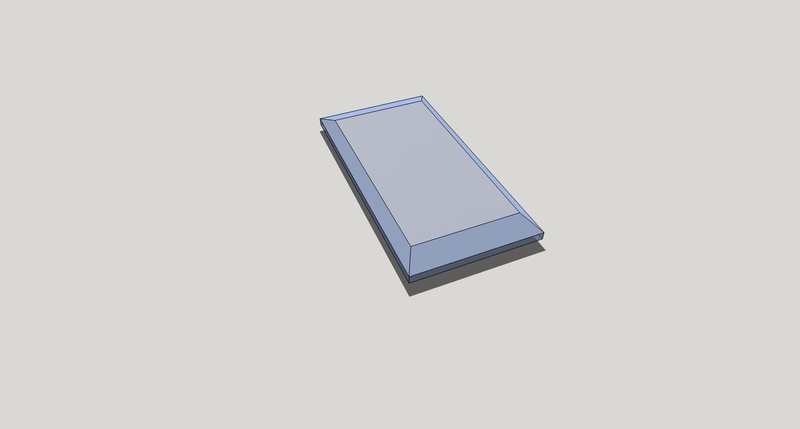 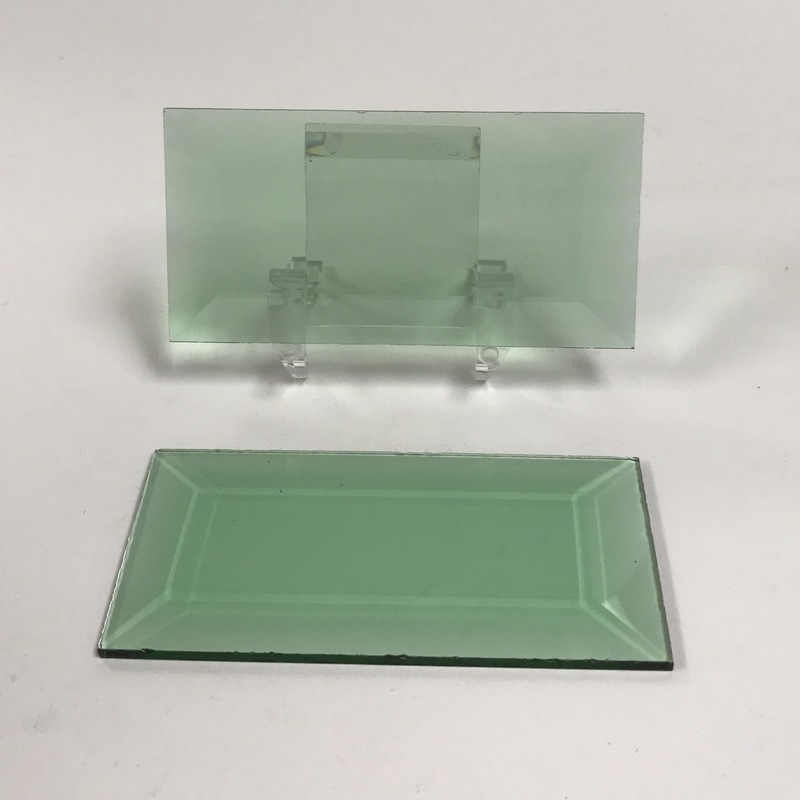 Rectangle Beveled Glass measures 2″ x 4″, top quality. Limited stock. 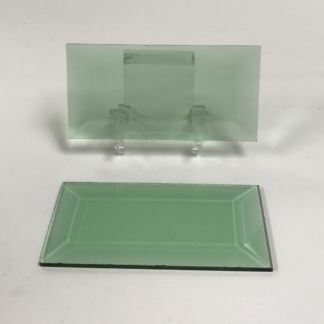 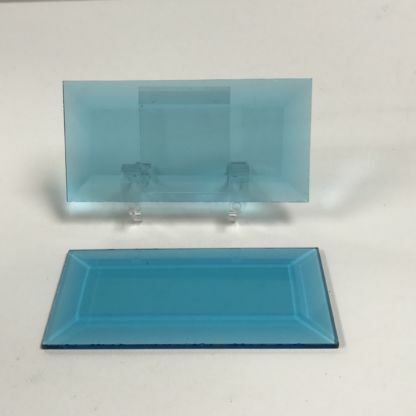 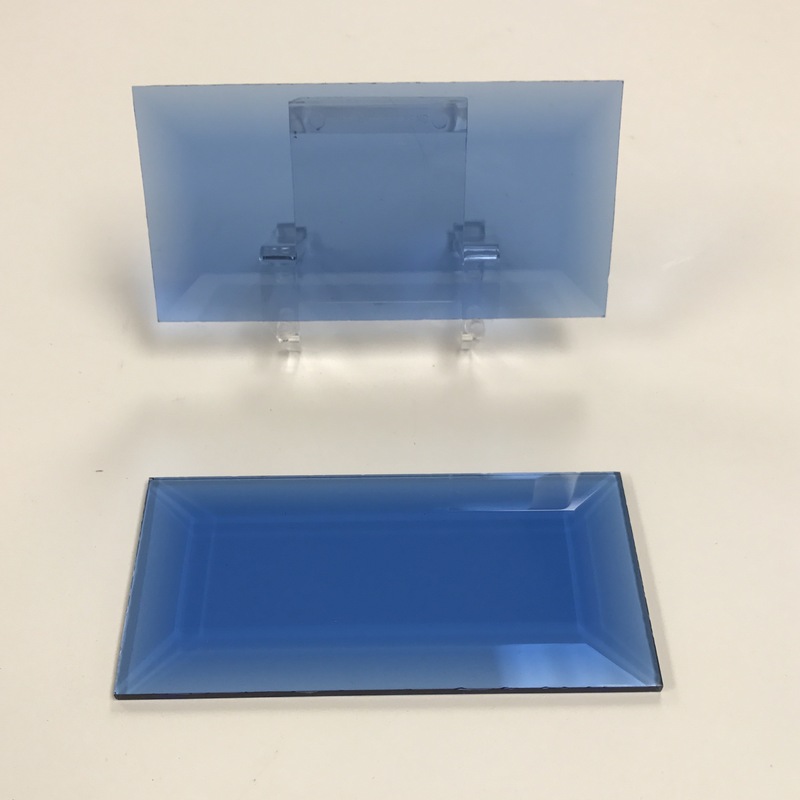 Rectangle Colored Glass Bevel - 1-1/2" x 6" Rectangle Colored Glass Bevel - 2" x 6"